It’s the most wonderful time of the year – and not just because of family and holiday spirit. If you’re a student, it’s the winter holidays and it means that you’ve survived finals week. There’s nothing better than blasting out of your last final and heading straight for the gingerbread and peppermint and looking forward to a whole month without school! Although school might be the last thing you want to think of, there’s nothing wrong with doing a little shopping for the next semester – and definitely not for books! 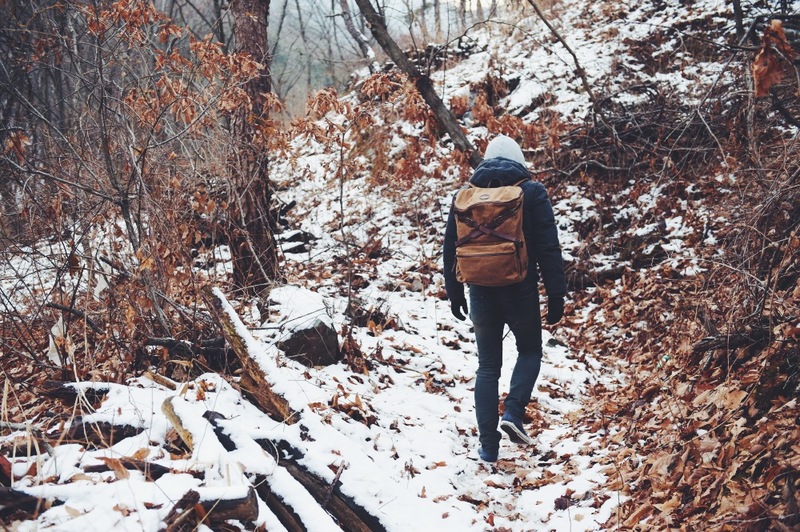 Maybe your old backpack didn’t quite make it through the crunch with you, or maybe it’s just getting worn, or maybe you just want an awesome new pack to start the new year afresh. Either way, Builford university backpacks are just the treat you deserve. 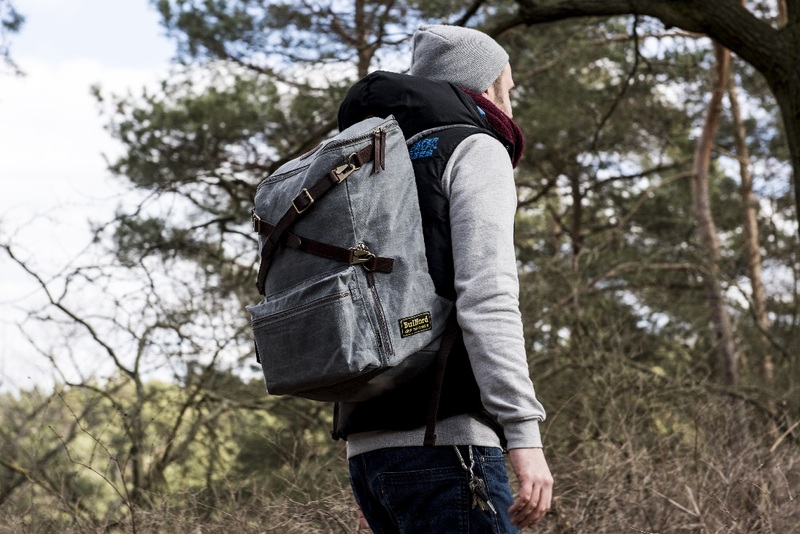 Builford is a niche Korean fashion brand with a full line of designer, high fashion bags and backpacks, all made from original Martexin waxed canvas and premium cowhide leather. 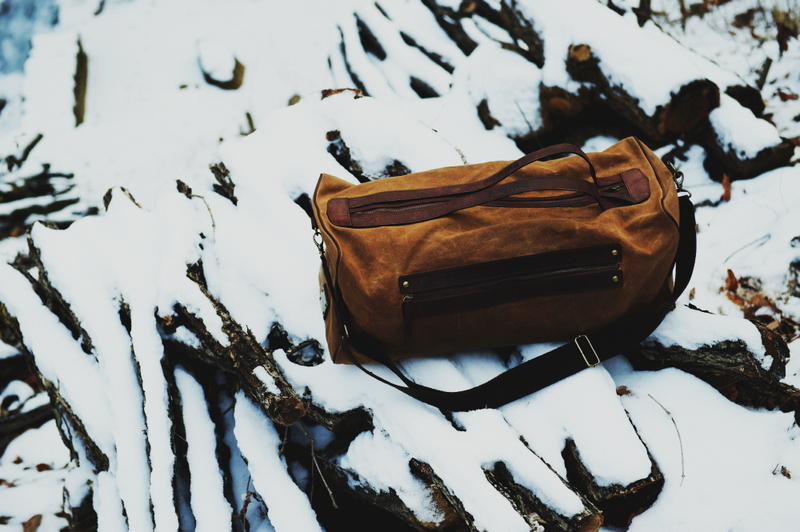 Because of the natural durability and toughness of the fabric, they make natural university backpacks. 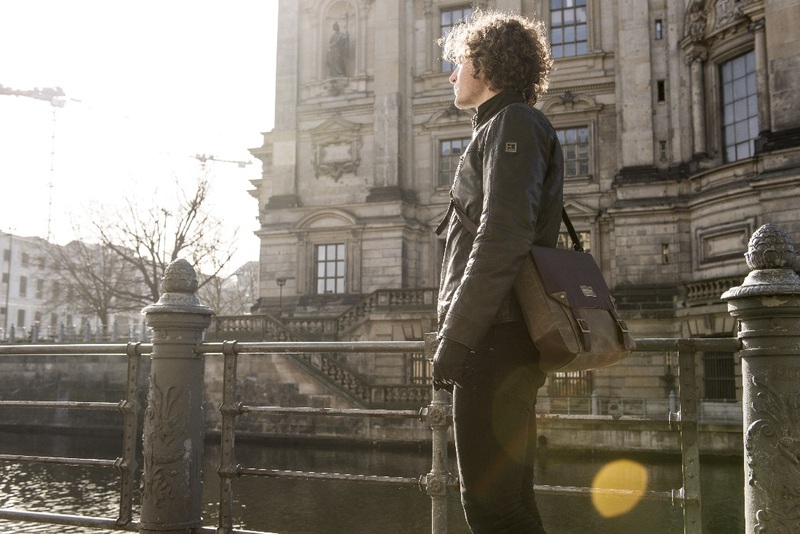 Almost all Builford models have protected laptop compartments and padded shoulder straps and back panels, making them safe for your valuables and easy to carry, both things you really need as a university student. 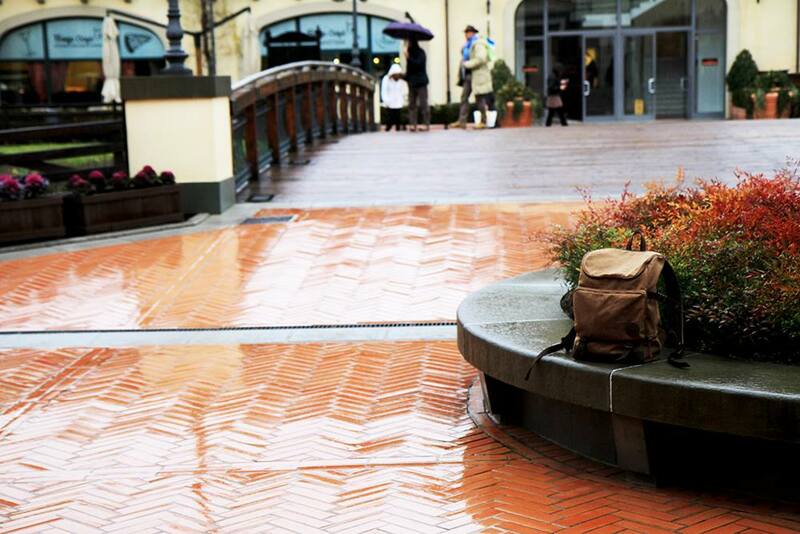 Step into the new year on the right foot with a new university backpack. Head on over to www.builford.com to find out more! Share the post "Start the New Year with Builford!" Posted in Blog and tagged bags for christmas, builford, Builford waxed canvas, korean fashion brand, new year shopping, waxed canvas backpacks, waxed canvas bags. Bookmark the permalink.